The First Battalion, Royal Australian Regiment arrived in Vietnam in 1965 and were under the operational control of the US Army’s 173rd Airborne Brigade at Bien Hoa. The Australian Army decided to deploy its own aviation element with 1RAR so the 161st Independent Reconnaissance Flight was formed and deployed in September. 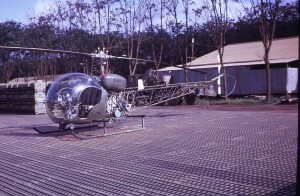 Initial equipment consisted of two Sioux light observation helicopters and two Cessna 180 fixed wing liaison aircraft with a large contingent of RAAF technicians. 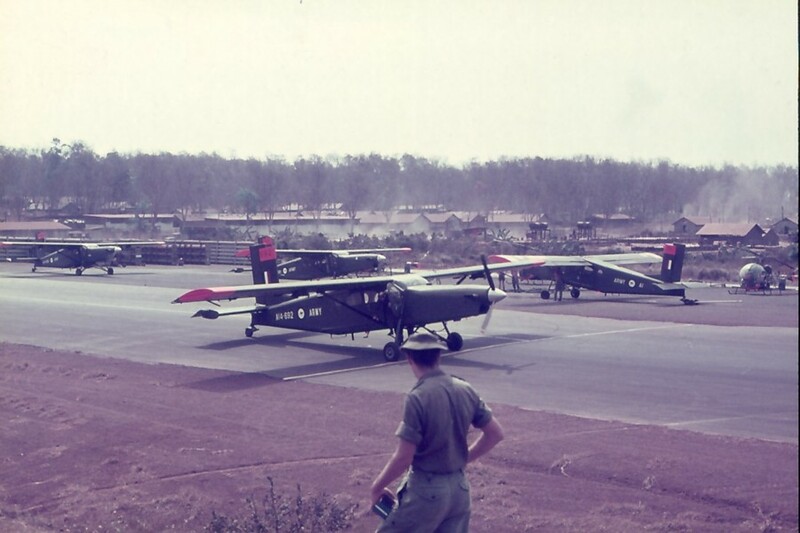 In mid 1966 1RAR was replaced by the First Australian Task Force (two battalions plus supporting units) and 161 IRF shifted to Vung Tau but this move was only temporary and they soon joined the Task Force at Nui Dat. 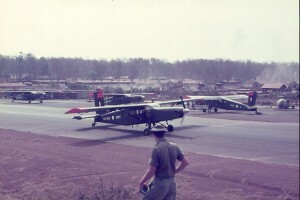 To enable them to carry out the much larger scale of operations the unit’s strength was increased to six Sioux and three Cessnas with the loan of an O-1 Bird Dog, ground crew were also increased in numbers. Their radio call-sign Possums was to become their nickname for the duration. Probably due to the fact that they were mostly unarmed and the nature of the missions they undertook the Flight lost 12 aircraft of various types and three pilots. This section covers the Honours and Awards that members of 161 Reconnaissance Flight and 161 (Independent) Reconnaissance Flight received for their service in South Vietnam from September 1965 until March 1972. Two New Zealand pilots were awarded the Distinguished Flying Cross whilst attached to 161 (Independent) Recce Flt. 235246 Captain John Coggan. Awarded: The Distinguished Flying Cross, (United States), The Gallantry Cross, with Bronze Star, (Vietnam), and The Gallantry Cross, with Gold Star, (Vietnam). 61106 Major Paul Lipscombe. Awarded: The Bronze Star for Meritorious Service (United States). 37890 Captain Fred Barlow. Awarded: The Army Commendation Medal for Service (United States). 215225 Second Lieutenant Steve Tizzard. Awarded: The Air Medal for Service (United States). 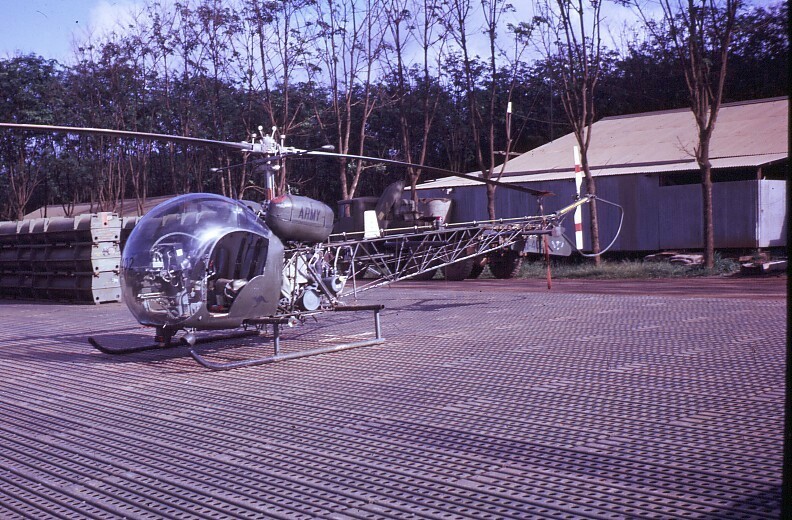 On 4 July 1991, 161 Reconnaissance Squadron was awarded the United States Army Meritorious Unit Commendation (MUC) for the services of 161 Recce Flight as part of the 1 RAR Battalion Group in South Vietnam during 1965 – 1966. The presentation parade was held in conjunction with the 50th Anniversary of 1st Battalion, The Royal Australian Regiment, at the Coral Lines, Lavarack Barracks in Townsville and was witnessed by over 400 veterans including many from the United States and New Zealand. 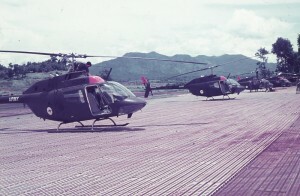 Following is a brief introduction to the Honours and Awards awarded to the members of 161 (Independent) Recce Flight for their service in South Vietnam. The Order – Military Division – can thus be conferred upon members of the fighting services which do not qualify them for some other Order or decoration awarded for services in the field or before the enemy. Although some civilians had been commended for “good service” in the First World War, it was not until 1939 that commendations were made consistently, the award corresponding roughly to a “civilian” mention in dispatches. While the first such awards were made for gallantry it is by no means certain that all commendations were made on this basis although, at all events, this soon became the practice. It was soon found that occasions arose where servicemen performed acts of gallantry for which a mention in dispatches or other award was not appropriate and, in this sense, the concept of official commendation soon lost its purely civilian aspect. In 1942 the first awards of a special commendation “for valuable service in the air” were made to civilians and servicemen alike, and commendations were placed on the same footing as other recognised awards. The award of a Mention in Dispatches (MID) is made where the conferring of a gallantry or other decoration is deemed inappropriate or is not otherwise available, and is signified by an oak leaf worn on the ribbon of the relevant service or campaign medal. Implemented formally with royal approval in British Army Orders in May 1919, MIDs have existed since at least the Revolutionary and Napoleonic Wars. The initial form of recognition was a certificate, but this did not apparently satisfy the requirement for a tangible symbol of the ‘mention’, and in January 1920 the now-familiar oak leaf was instituted. Only one is worn, no matter how many times a recipient received a ‘mention’ in the campaign concerned. Thanks to 161 Recce Association for the use of the above information.